Five Points Festival and The L.I.S.A. Project NYC Leave Their Mark on NYC! 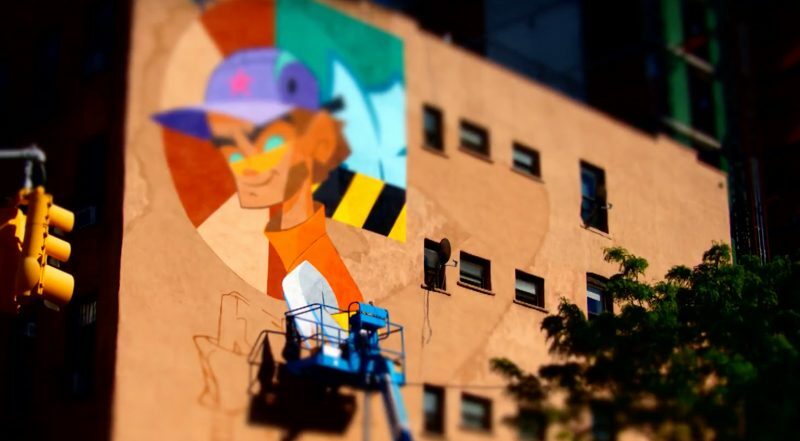 The first-time festival and local organization partner with native New York artist kaNO to create a 4-story tall mural in the Lower East Side. This was such an awesome project to be a part of!